Times of India – COLOMBO: Sri Lanka’s cricket selectors Saturday recalled fast bowler Lasith Malinga after an year in limbo and included him in a 16-member squad for the upcoming Asia Cup tournament. 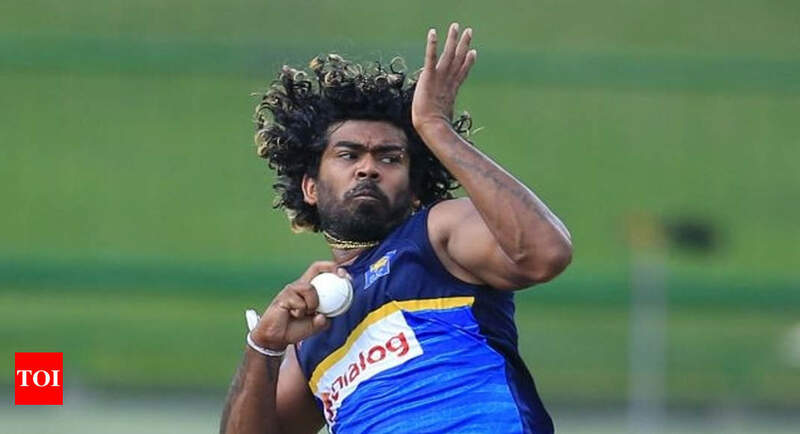 COLOMBO: Sri Lanka’s cricket selectors Saturday recalled fast bowler Lasith Malinga after an year in limbo and included him in a 16-member squad for the upcoming Asia Cup tournament. Sri Lanka lost the match by six wickets. In the shortest form of the game, he has taken 90 wickets conceding 1,780 runs.